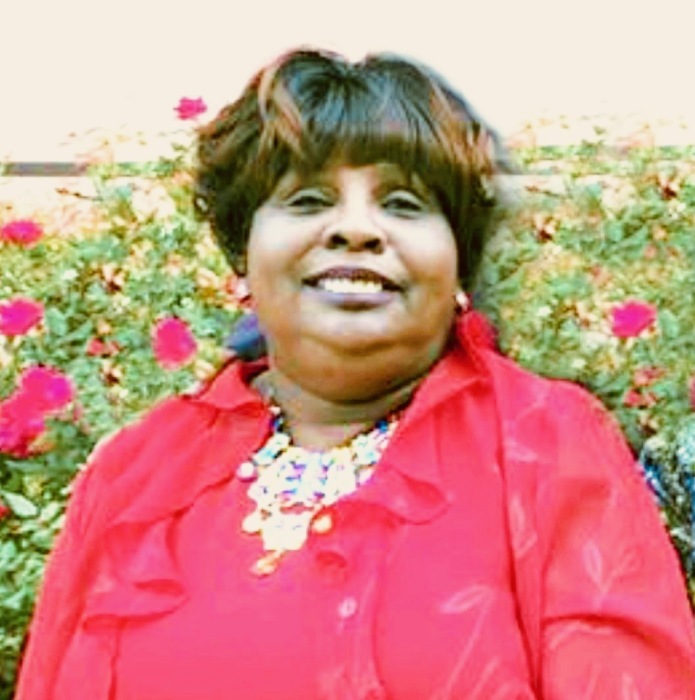 New Albany, MS formerly of Pontotoc, MS- Mother Bettie Jean (Pinson) Bean, 65, passed away on Thursday, January 17, 2019 at Baptist Memorial Hospital in New Albany. Services will be held on Sunday, January 27, 2019 at 2p.m. at Golden Gate Cathedral Church of God in Christ in New Albany with Supt. Robert L. Hamilton, Sr., delivering the eulogy. Burial will take place at Pontotoc City Cemetery. Serenity-Autry Funeral Home of Pontotoc is in charge of the arrangements. Visitation will be on Friday, January 25, 2019 from 5-7p.m. at Serenity-Autry Funeral Home Chapel in Pontotoc.